Game of Thrones is the most popular TV show of the world and there are many people who are interested with this TV show / book series. 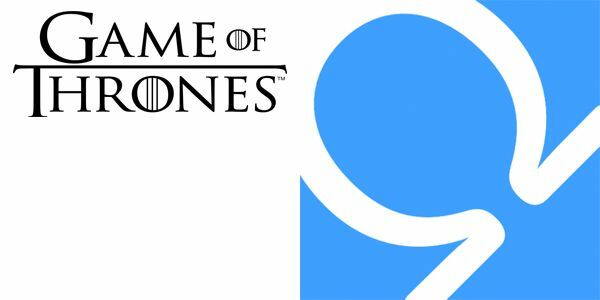 If you are interested with this TV series and if you would like to ask questions to strangers on Spy Mode, one of the best opportunities will be Game of Thrones for you. You should find a way to do it without giving any spoiler. Some questions already may cause you to read some spoilers. If you don’t want any spoilers, just stay away asking about Game of Thrones. If you don’t mind about reading spoilers at all and if you would like to have fun on Omegle Spy Mode, you can read our some suggestions below. Is Bran Stark the Night’s King? Is Bran Stark Bran the Builder? Is Arya Stark Dead? / Is Arya Stark Waif? What did Arya Mean to Nymeria with telling her That’s Not You? What will happen to Gregor Clegane? Is Varys a member of Targaryen family? Is Varys a member of Blackfyre family? Samwell Tarly will lead to High Garden? Is Tyrion Lannister a member of Targaryen family? What will Sansa do against Arya? What are goals of Littlefinger? Is there an Ice Dragon in Winterfell? Jon Snow Will Rule the North? Will Jamie Lannister Kill Cersei? Gendry will rule the seven kingdoms? Edmure Tully will rule to Riverlands again? Theon Greyjoy will win against Euron Greyjoy? Will Cersei make alliance with Night’s King? Will Grey Worm marry with Missandei? Daenerys fall in love with John? Will Mountain and Hound fight each other? These are some suggestions for questions. You can ask these to people or you can make your own questions.